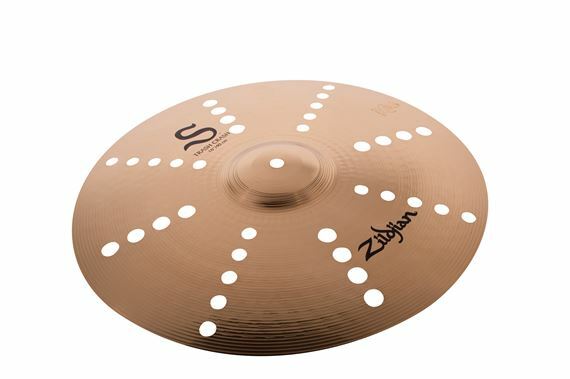 Shop Zildjian S Series Thrash Crash Cymbal Brilliant Finish from AMS with 0% Interest Payment Plans and Free Shipping. 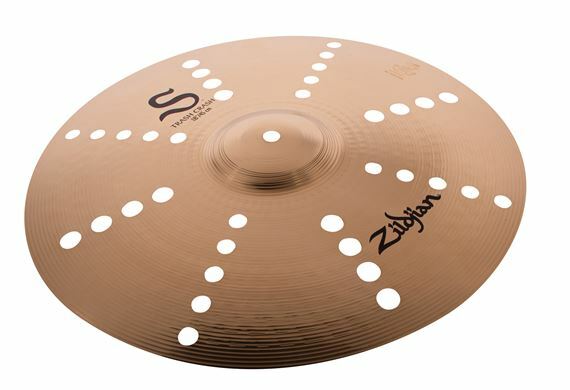 The S Family trash crash cymbals feature a thin weight crash tone along with a trashy white noise color that fits the mix perfectly. Light and loose, incorporate these into your setup to achieve a distortion boost in your crash cymbal sound. It's all in the name!